We would like to thank all of you who attended the fundraiser on the 10th June. Starting with a fishing contest for all our fishermen on park and the trophy went to Andy with the biggest catch, weighing in at 16lb 8oz. The fund raider carried on into the evening with a meat and potato pie and mushy peas, 5 drinks or a bottle of wine and entertainment by way of Barry on his keyboard. An extremely large and well donated raffle concluded the day and a massive £573.60 was raised and is being donated to the mountain rescue. A big thank you to all who took part, donated or who had a sore head in the name of charity. 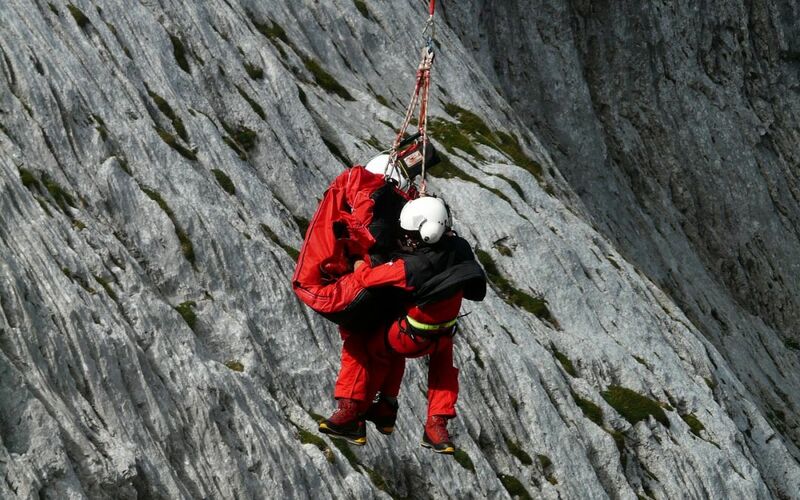 The Mountain Rescue team members are on call, 24 hours a day, 365 days a year to recover climbers from precipitous crags, reunite lost walkers with their pals and ensure injured and sick casualties are safely delivered into vital hospital care.